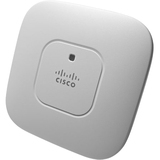 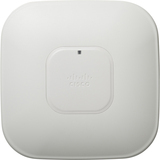 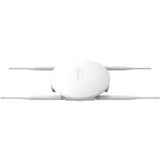 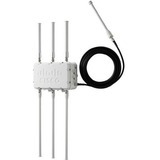 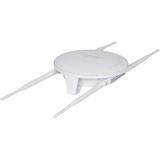 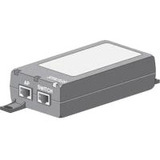 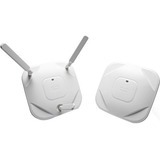 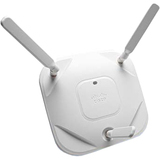 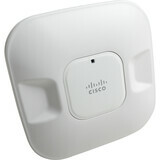 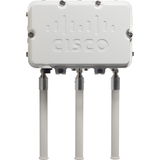 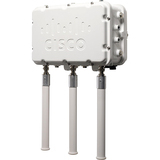 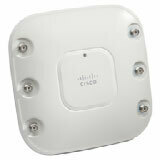 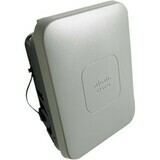 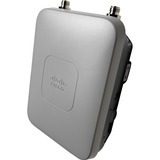 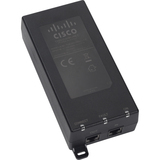 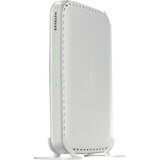 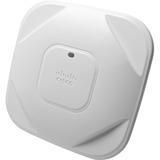 The new Cisco Aironet® 1600 Series Access Point is an enterprise-class, entry-level, 802.11n-based access point designed to address the wireless connectivity needs of small and medium-sized enterprise networks. The Aironet 1600 Series delivers great performance at an attractive price for customers while providing advanced functionality such as CleanAir Express for better cover through spectrum intelligence and Clientlink 2.0 for entry level networks that have a mixed client base. 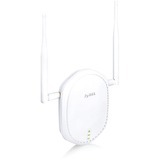 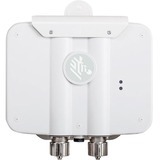 In addition to these features, the Aironet 1600 series includes 802.11n-based 3x3 multiple-input multiple-output (MIMO) technology with two spatial streams, making it ideal for small and medium-sized enterprises.